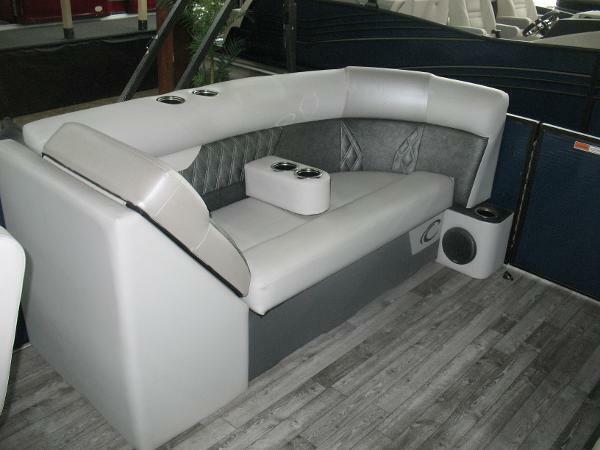 Features a Easy Cover automatic cover. 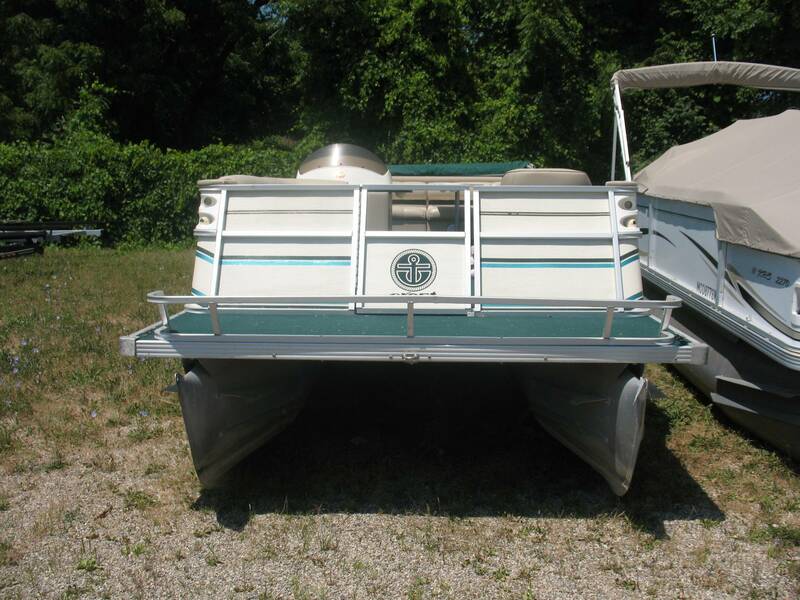 Rated up to 115 hp. 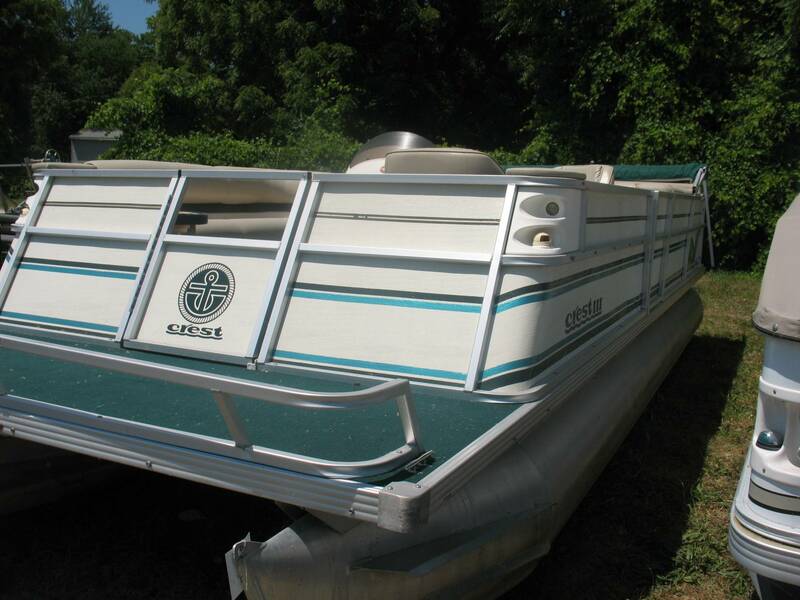 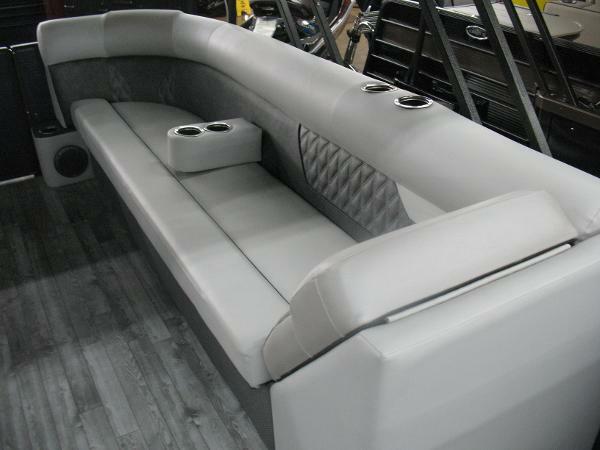 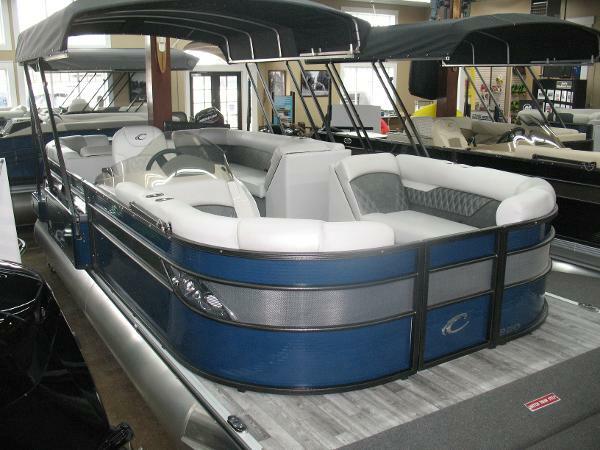 Call for pricing and other feature on this pontoon. 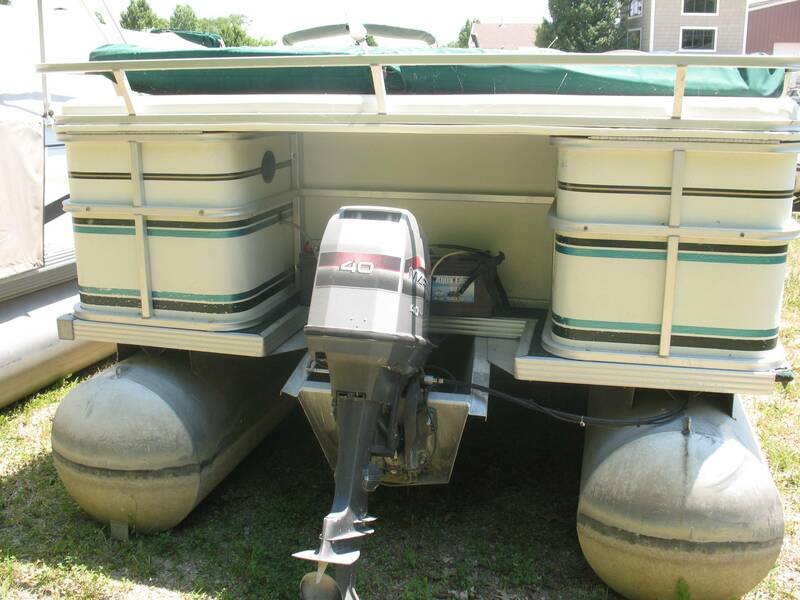 40 hp Mariner 2 stroke Affordable budget boat.